People routinely ask me the best car for their particular situation and transportation needs. They typically ignore my well thought out advice and go buy some overpriced pile of depreciation from the first dealer lot they drunk-walk into (oooh...it smells newwwww) but that doesn't matter because I will continue to dole out unheeded advice like the smelly preacher-man at Sproul Plaza. 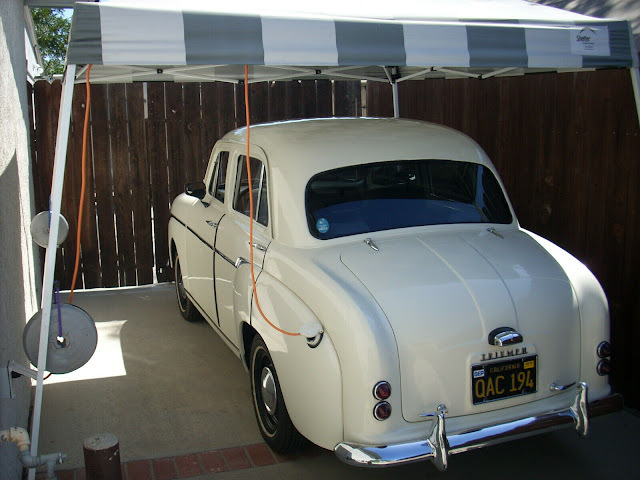 So, you need a car to transport your feral children to school/birthday parties/soccer camp? 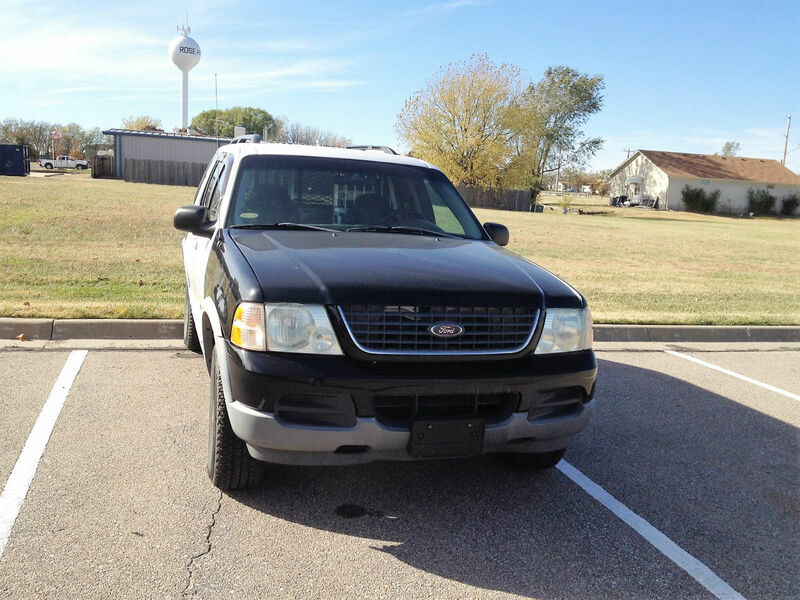 Find this 2002 Ford Explorer XLT here on eBay bidding for $780 reserve-not-met with $3,200 buy-it-now located in Haysville, KS. This ex-Police Explorer is cheap, but you are going to need to budget for some paint or vinyl wrap to cover the black or white sections. 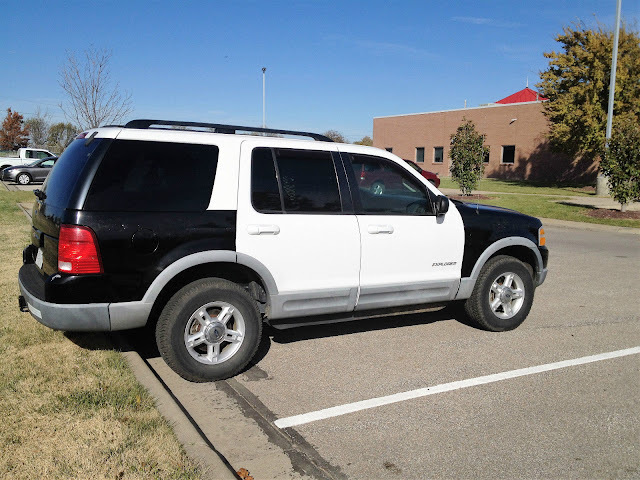 Laws vary from location to location, but I can tell you from personal experience that police get a little cranky when you ride around in a black and white car that doesn't have insignia on the side. Once it is totally black (or white) and equipped with a pusher bar, & cop spot lights, the local 5-0 will have no problem with the car (they wave a lot and provide backup in a pinch), but just don't be an idiot. 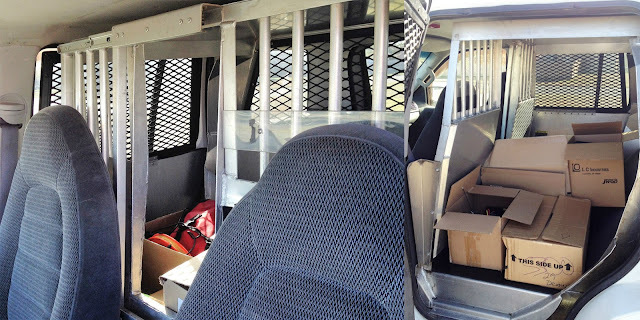 The inside of this Explorer is ready for hauling around livestock, pets, reptiles, in-laws -- just be sure to keep the windows cracked if you leave anybody inside this thing, because the all metal interior can get smokin hot. In all seriousness, I would recommend this car to someone who has dogs instead of kids. I hear you on telling people our professional opinion and people just stomping all over it! Just remember that we've done our part to tell them what they need to know. Repercussions are entirely their responsibility!